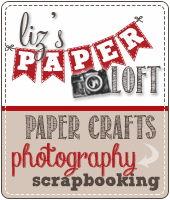 Liz's Paper Loft: MCT August Release Sneak Peek Day 3 ~ thankful! 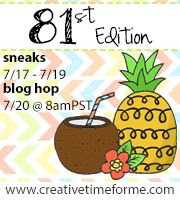 Happy Wednesday and welcome to Day 3 of My Creative Time August Release Sneak Peeks! 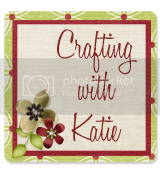 Today we are going to showcase Build A Fall Wreath stamp and die set! I have to say that I'm truly in LOVE with the set! But then again I love anything fall! For the background on the pumpkin paper I used the Get Schooled paper stamp for a bit more interest. Next I randomly stamped the leaf layers then added Nuvo drops in different colors. The colors, the sentiment and that bow!!! Amazing how versatile this set is!! Perfect colors, perfect cascade of fall leaves! This just makes me happy, happy! Very pretty card design. I love anything Fall too. Love, Love Love your card! So fall-like in color and clean looking! Beautiful fall card, so pretty! Beautiful card...love the leaves down the side. Love the fall colors-beautiful card! Lovely card! I adore the fall colors you chose and your stamping with the leaf's and flowers is amazing! Loved the fun touch of the school lined paper on your background paper too! Darling! Blurry pics do not take away from your pretty card. Love the bow! I love it! 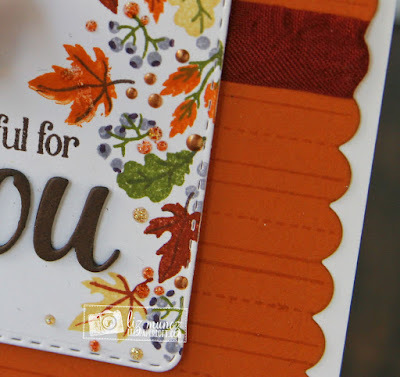 Your Fall card is absolutely gorgeous!Awesome sneak peek! Your stamping the leaves are beautiful. Thanks for the inspiration. 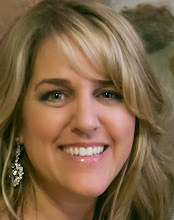 OMG Miss Liz...What a Gorgeous Card!! Love the colors and you sure did one Magnificent Stamping and embellishing job!! Your Card is Spectacular!! 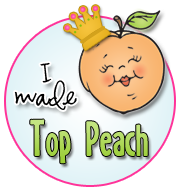 You Definitely did a Super Outstanding Creative job!! YOU so ROCK!! What a beautiful card. Great way to use the leaves. Love the colors and simplicity. The old saying "less is more" really applies to this card. Love the display of the fall colored leaves! The way you over lap the leaves is perfect! Love your fall card. 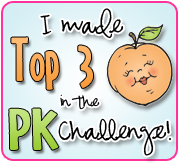 The colors are beautiful and the orange scalloped background and the ribbon are perfect. Such a beautiful card! I like how you arranged and the colors of the leaves.